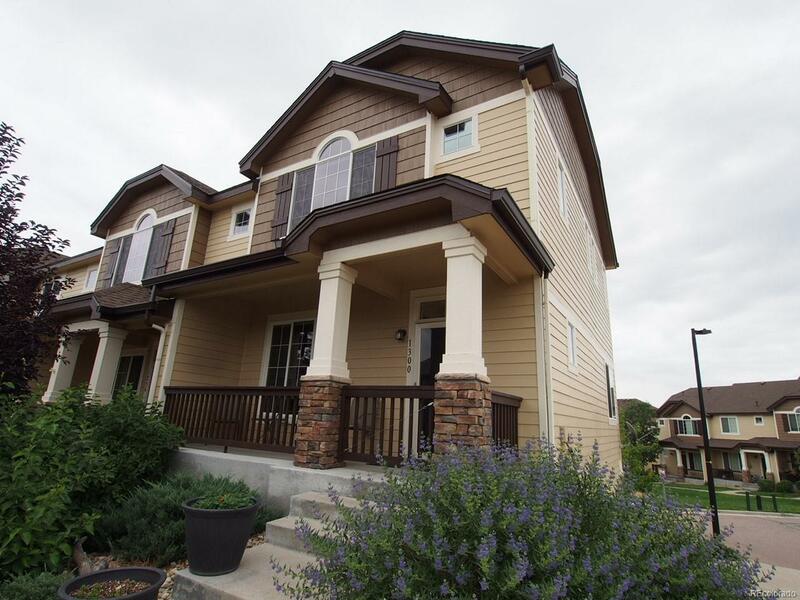 Spacious townhome in desirable Castle Rock offers 2 Bedrooms with 2 full/private baths. This is a desirable end unit with lots of natural light on 3sides and easy in/out from the community. Main level features a fireside family room, dining area and open kitchen, hardwood floors, main level powder room/half bath. 2 Car garage is attached and offers an additional work-space area. This community is convenient to the Douglas County Fairgrounds, neighborhood pool & clubhouse, countless parks and walking trails. Minutes from Historic downtown Castle Rock. More shopping, dining & entertainment options than you can imagine. Quick closing is available. Offered by Assist 2 Sell - Buyers & Sellers Advantage.